If you like what we do … donate £10 today and Localgiving will match it! 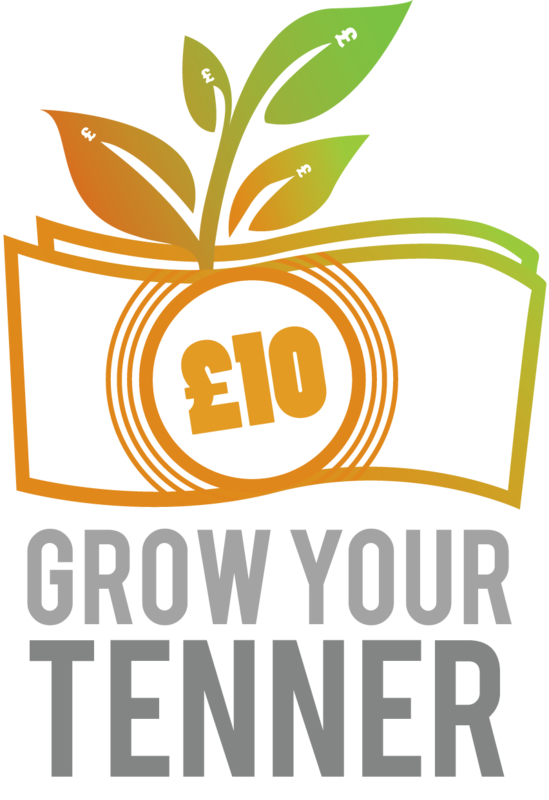 W e just wanted to let you know that we’re taking part in Localgiving’s Grow Your Tenner match fund campaign. This means that any donation you make through our Localgiving page will be matched by up to £10 until their matchpot runs out (we guess in about a week to ten days). Donating £10 and we’ll receive £21.55, including match funding and Gift Aid! Setting up a £10 monthly Direct Debit donation through Localgiving.com. Your gift will be matched by £10 per month for 6 months, providing us with over £120 in funding, including Gift Aid. Regular monthly donations enable us to cover our running costs and plan ahead, helping us to ensure our future sustainability. Any questions or comments please contact Kate or Tim at info@transitiontavistock.org.uk (07969-569-444). This entry was posted in Uncategorized on November 4, 2014 by Transition Tavistock.